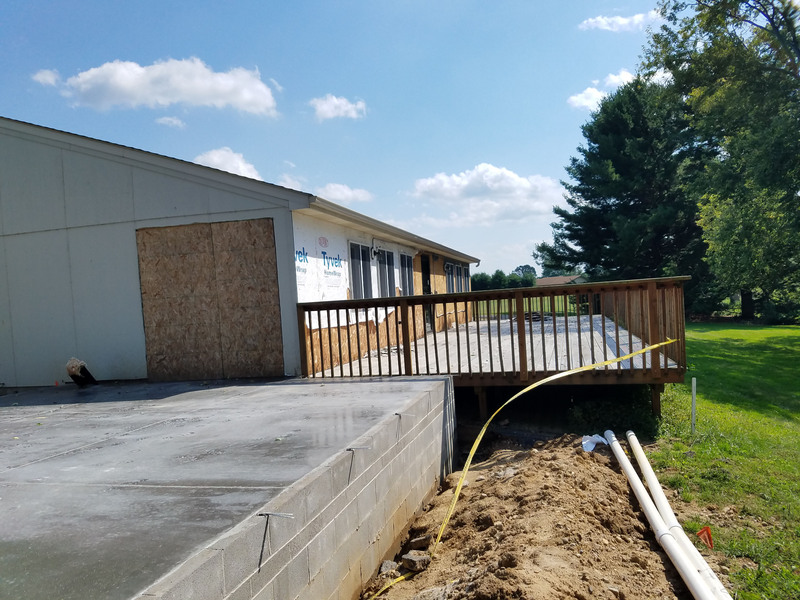 FMD is excited to provide updates on several projects underway as we round out the third quarter of 2018. 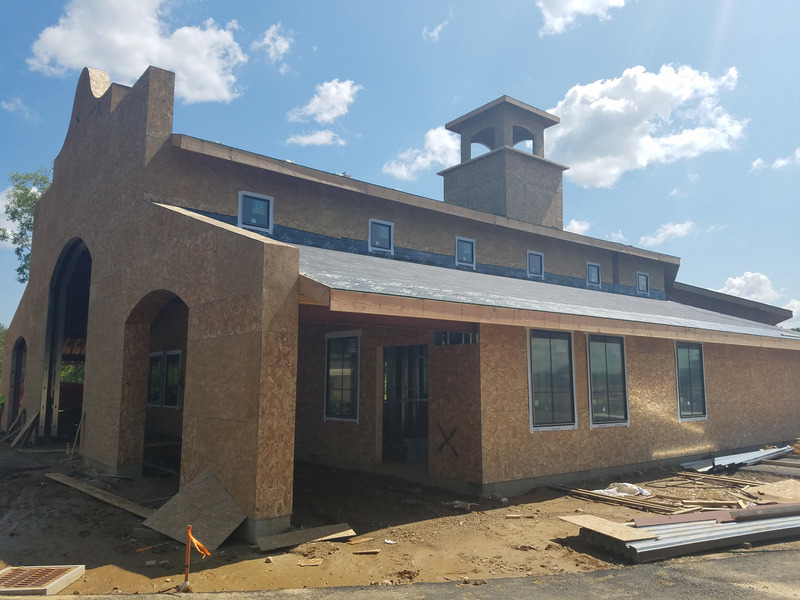 The Gervasi Distillery and 24-room luxury Hotel are ground up brand new Construction in Canton, OH and are coming along at a great pace. The distillery will be serving unique craft spirits distilled and bottled right on site. The bar will serve as a double use, so you can watch all the activity in the production space in the morning as they serve espresso and coffee, and in the evening for cocktails, wine, and beers. 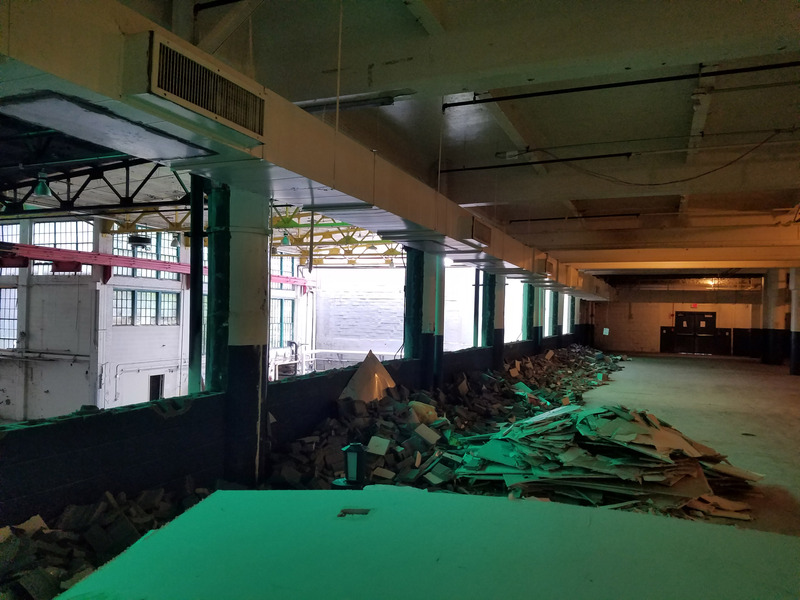 Meanwhile in Akron, Ohio R.Shea Brewing is well underway with their brewery expansion into a 50,000 SF space and chipping away at the non-structural demolition. 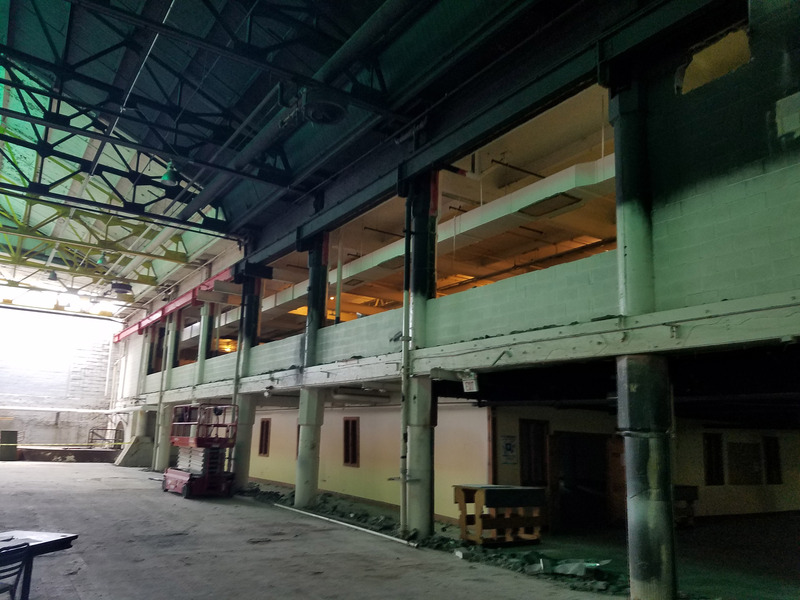 In order to open up the space that will eventually become the tap room, the CMU wall separating it from the double-height space is being taken down, and a new mezzanine deck will extend out from where the wall used to be. 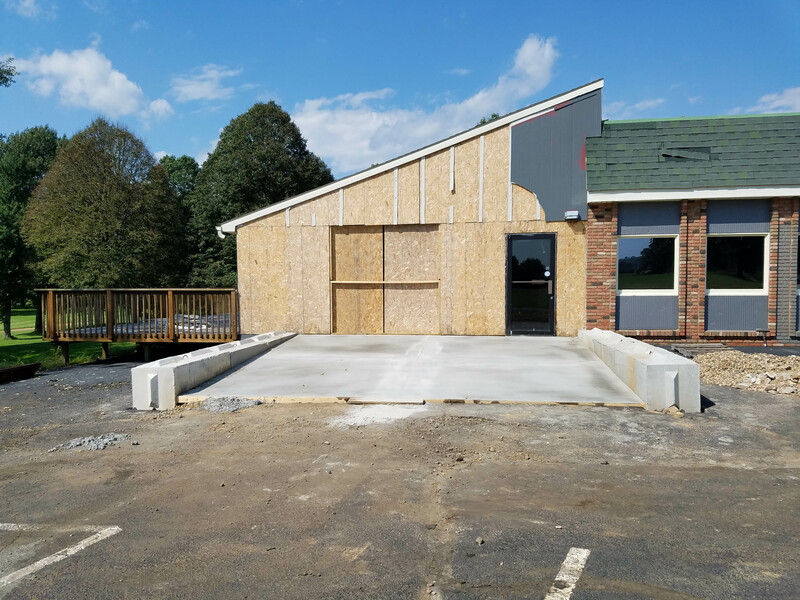 Last but not least, Lockport Brewing Company in Bolivar, Ohio is working on their renovations for their expansion into their production facility. The space Lockport chose is an old restaurant that FMD Architects and Blaire Construction is working with them on to transform it into their new distribution space and event space. 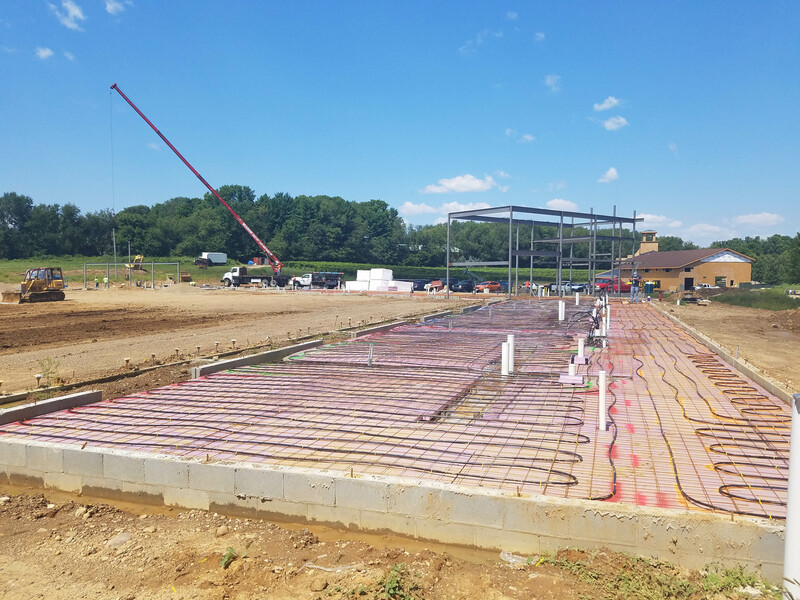 Look for more new information on these projects and others as they continue to grow and build out their new facilities.